TUCSON, AZ (KOLD News 13) - The Postal History Foundation is now accepting entries for the 12th Annual Tucson Birthday Stamp Design Contest for Kids 2019 and will be accepting entries until July 26. Tucson and suburb kids between age five and 17 can enter. 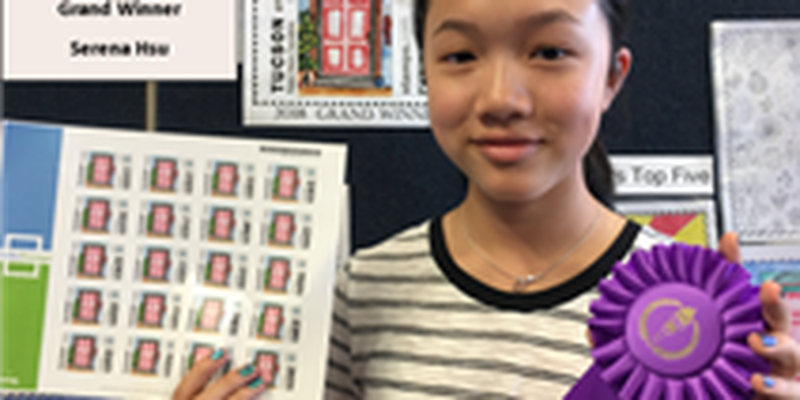 The Grand Winner will have his or her design made into custom US postage stamps. The top five winners from each age group will receive awards and prizes. It will be held at The Postal History Foundation on 920 N. First Ave. in Tucson, Arizona. To enter, download entry forms and rules from their website at www.postalhistoryfoundation.org. You can also visit the Postal History Foundation Monday through Friday until July 26 from 10 a.m. to 2 p.m. to create your masterpiece with art supplies provided in our library.